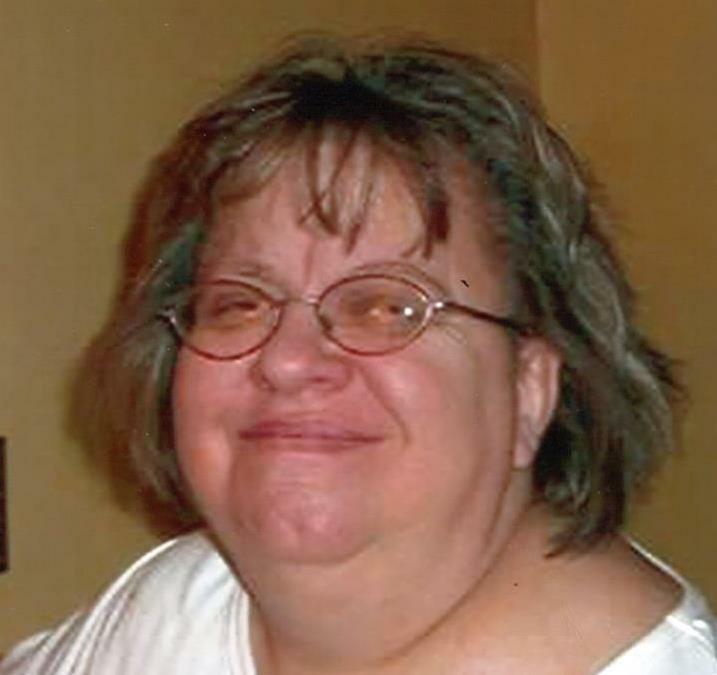 CAMPBELL… A Mass of Christian Burial will be held Friday, Feb. 8, 2019, at 11:00 a.m. at Christ the Good Shepherd Parish at St. Joseph the Provider Catholic Church in Campbell, for Catherine Bakos 63, who passed away on January 22, 2019 at her home. Catherine was born July 22, 1955 in Campbell, a daughter of Michael and Carmel (Catania) Tadla. She was a graduate of Campbell Memorial High School and had worked retail for many years, including Hills Department Store, Circle K, and Walmart. Her most significant job was at Westgate in Austintown, where she met her future husband, John R. Bakos. They married on March 5, 1983 and were separated by his passing on February 24, 2006. Cathy enjoyed sharing her passions with those she loved, talking about her favorite musicals, baking for her family, doting on her cats, and making crafts for others. Above all Cathy enjoyed a house full of loved ones. She is survived by her loving children Callie (James “Tall Boy” Evans) Bakos and Adam (Alexandra) Bakos; and grandchildren Willow, Jaiden, Wyatt and Luca. She also leaves her sisters, Elaine Tabak, C.J. Cerimele and Allie Kowacich. Cathy was preceded in death by her parents and husband. The Bakos family has entrusted their loved one to the care of the Wasko Funeral Home in Campbell and will receive family and friends on Friday, February 8, 2019 from 10-11:00 a.m. at St. Joseph the Provider Church, prior to the 11:00 a.m. Mass of Christian Burial.